Be the first who gets relevant information to our products, features and applications. Yes, I would like to be notified by the Gigaset Communications GmbH via email about news and product releases. 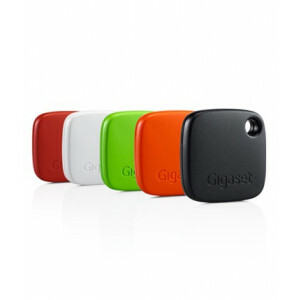 I agree that my data will be passed on to associated companies of the Gigaset group (Gigaset elements GmbH, Frankenstraße 2, 46395 Bocholt; Gigaset AG, Bernhard-Wicki-Straße 5, 80636 München; Gigaset Mobile Europe GmbH, Hansaallee 299, 40549 Düsseldorf; GIG Holding GmbH, Bernhard-Wicki-Straße 5, 80636 München).